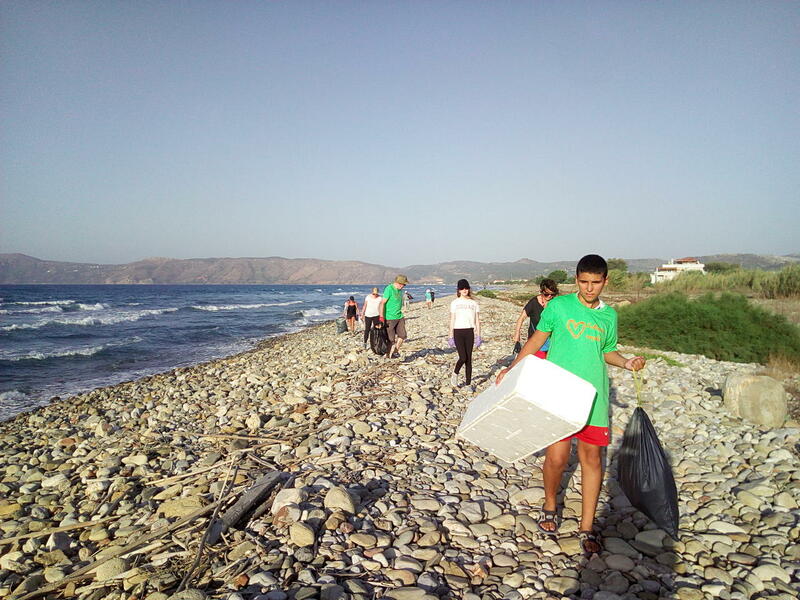 The Beach Cleaning team was out in big numbers on Sunday to clean the beach in Kissamos, around the stadium. About 25 people came along, and we picked up a good amount of rubbish between the tavernas on the beach front and past the hotels next to the stadium. It was also the last day of the Kissamos Festival. After the cleaning we spent a few hours playing plastic games and spreading the word, a successful and informative venture. Till next time, scheduled for September 1st. Just getting familiar with this new space.